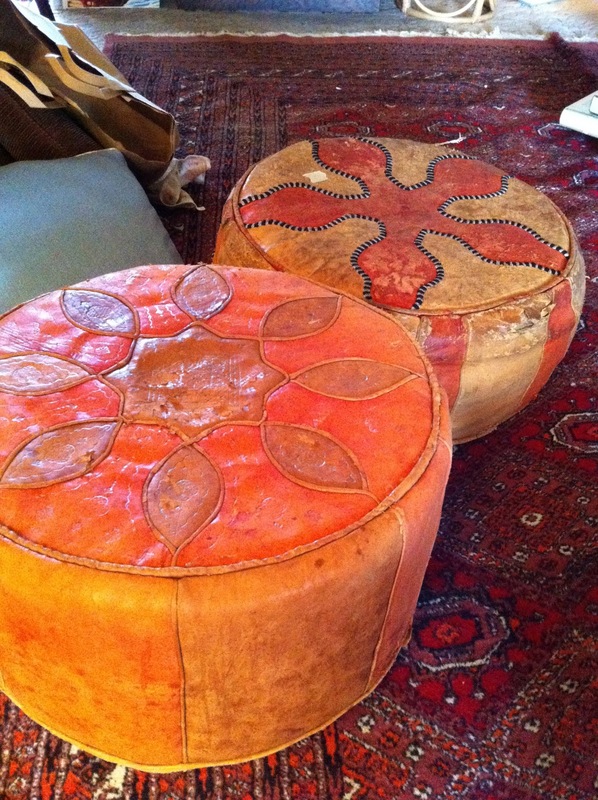 Pair of vintage, authentic Moroccan hassocks. excited enough to drop a thought :) I do have some questions for you if it's allright. new you have to post. Would you make a list the complete urls of all your public sites like your linkedin profile, Facebook page or twitter feed?